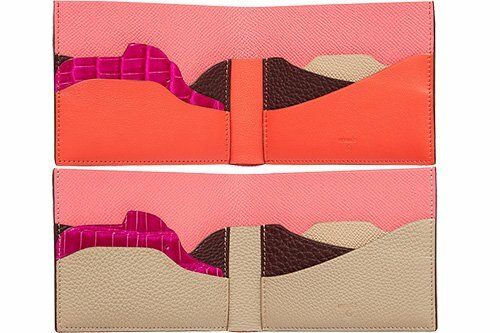 With the Petite H Collection, you can never get tired of Hermes. Take a look at this new and unique piece. It’s called the Hermes Elephant Wallet. It’s quite obvious that the name is related to the design. 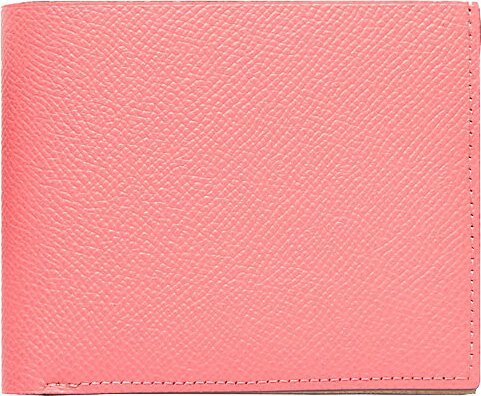 The exterior looks simple in single color, but when you open the wallet, you can find an elephant-shaped cut-out graphic inside, with pockets in colors and shape that mirrors the nature. 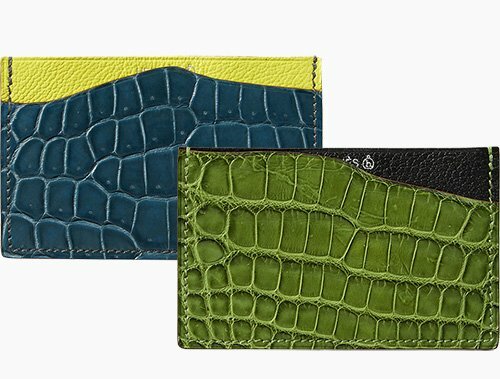 The elephant inside is crafted from Niloticus Crocodile leather while the exterior of the wallet is made from Mysore goatskin. Inside you can find 4 card slots and 2 bill pockets. Measuring 11 x 9 (L x H) cm, priced at $1475 USD, €1100 EUR, £1090 GBP via Hermes boutiques.